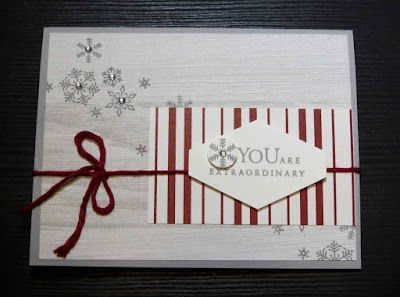 Karina's Kreations: Stampin'Up Beautiful Blizzard! You can make beautiful cards with the Beautiful Blizzard stamp set. 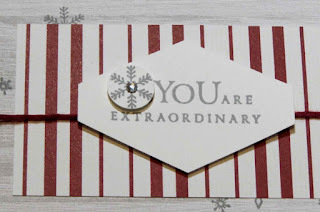 I used the stamp set and Festive Farmhouse Designer Series Paper to make this card. 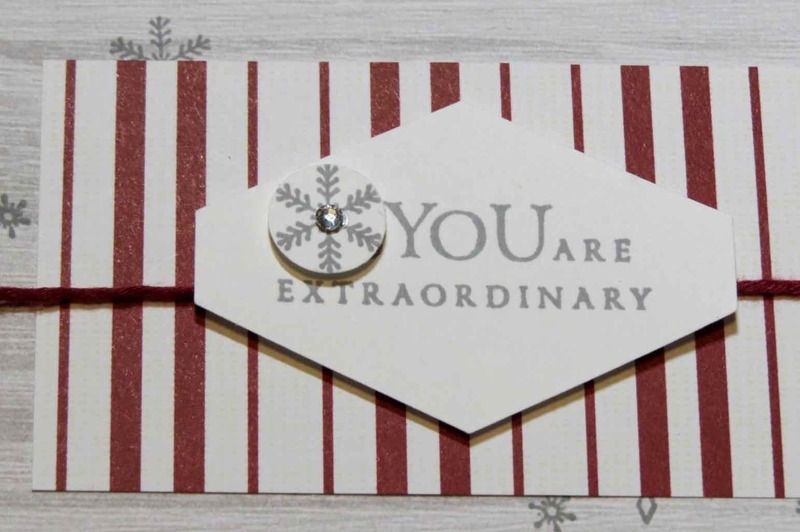 It's a simple but pretty design.